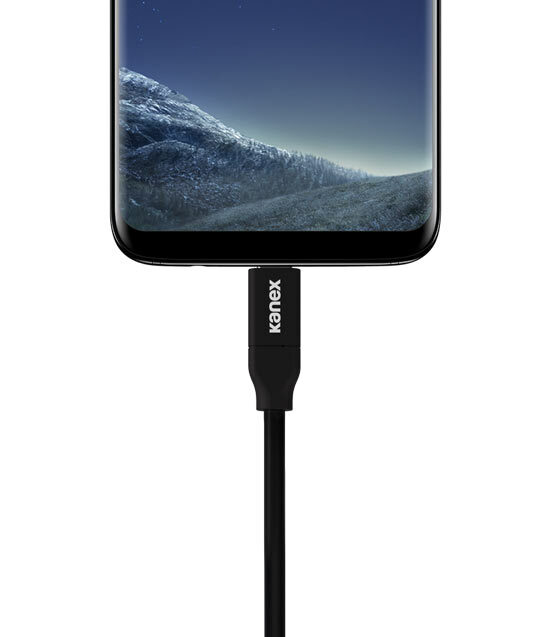 The Kanex USB-C to USB 2.0 Charging Cable has a reversible USB-C connector on one end. It connects to most USB wall or car chargers. This extra-long cable is ideal in environments where you need some extra range. At 12 feet in length, it can easily reach behind your desk, couch, nightstand and even the back seat of your car. You have plenty of USB chargers lying around. Extend their use with the Kanex USB-C to USB 2.0 Charging Cable. 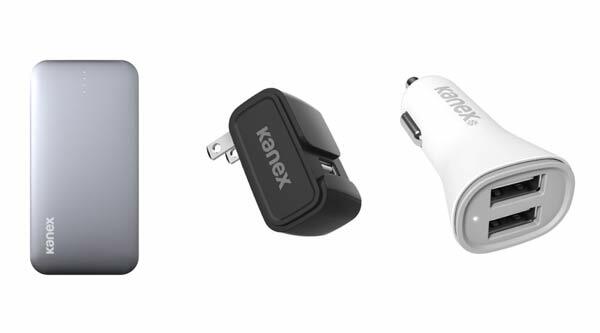 Simply plug the USB 2.0 end of your Kanex Cable into your current USB wall or car charger to start charging your USB-C device. Product Dimensions: (W x H x L) 0.56 in. x 0.30 in. x 144.0 in. Product Weight: 5.3 oz. / 0.33 lbs. Packaging Dimensions: (W x H x L) 3.87 in. x 5.06 in. x 1.70 in. Packaging Weight: 6.6 oz. / 0.41 lbs.